Springs at Egan Drive is set on verdant Minnesota vistas under sprawling blue skies. Surrounded by greenery alongside convenient amenities, our charming city of Savage, Minnesota, offers a small-town feel with big-city amenities. With Hy-Vee and ALDI both less than one mile away from our community, shopping for weekly groceries has never been more convenient. Plus, our luxury community is just a short drive away from the Mall of America and Eagan Outlet Mall, so you can easily update your home décor and work wardrobe. If you prefer the great outdoors, check out the Murphy-Hanrehan Park Reserve for peaceful walking trails and bird watching, or spend an afternoon casting your favorite lure at Lower Prior Lake. 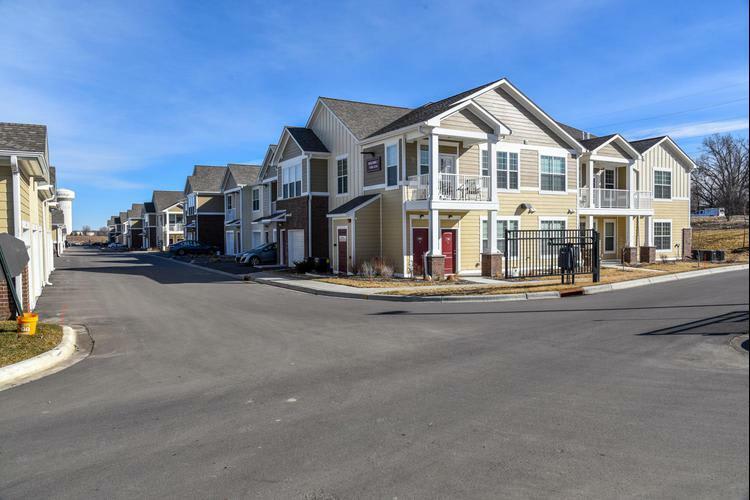 Springs at Egan Drive is also ideally located for families, students, and commuters. Harriet Bishop Elementary School is just one mile away, and Bethany Global University is only eight miles north. Plus, Fairview Ridges Hospital is just five miles east, and Minneapolis-St. Paul International Airport is less than twenty miles from your front door. Make your home at Springs at Egan Drive. Call today to set up your personalized tour of our apartments for rent in Savage, Minnesota today.